As you start stockpiling food and gear for a survival situation, just looking at a lot of the items that you might need can be a pain in your wallet. Fortunately, though, not everything has to be specialized or expensive. In fact, you might be surprised at just how many incredibly useful and cheap survival items you can find in the grocery store or hardware store. Coffee is a great thing to have around in disaster times for a number of reasons. Not only will it help you feel more energized in the mornings, but it’s also full of antioxidants and is known to diminish the symptoms of depression. Coffee grounds are also great for composting, and when you sprinkle grounds around your plants, you can repel snails and other pests. It can even be used to clean pots and pans or to dye clothing. It’s not just good for scrubbing caked on food from pots and pans. 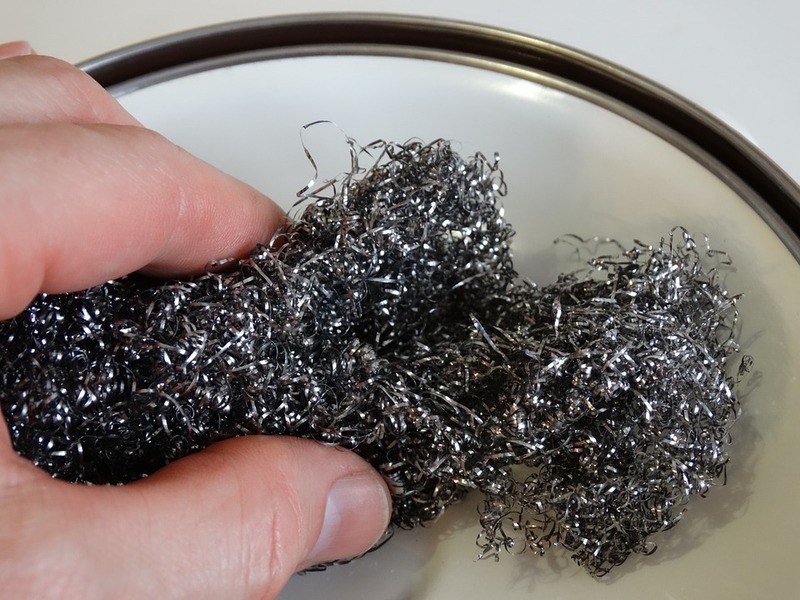 Steel wool is also a great item to have for your fire starter kit, as it’s flammable and sparks easily. A little bit of steel wool can get a roaring fire going in no time. Maxi pads are some of the best things you can find to stop bleeding. They can also be used as hot or cold compresses, and because they hold moisture so well, they work really well as seed starters. None of these items cost more than a few dollars, and you won’t find any of them in your typical prepper store, but they’re all incredibly useful for multiple situations. Pick some up the next time you’re at the store. If you’re ever in a survival situation and you need to start a fire, plant some seeds, repel snails in your garden, or stop someone from bleeding, you’ll be glad you did!